We treat each interaction we have along the way as PERSONAL as we believe EVERY JOURNEY MATTERS. Mary, our founder and Managing Director has a passion for adventure and for changing the world. 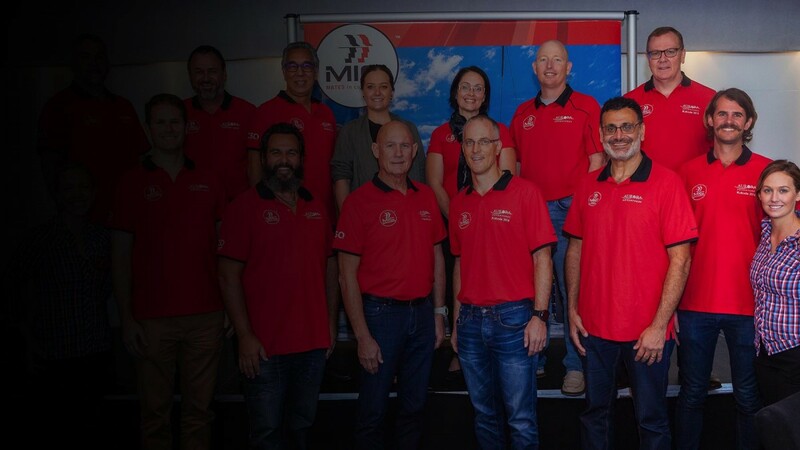 Mary has spent the last 12 years in the adventure delivery and events management field leading treks across the world and designing and delivering logistics associated with all types of events. She has spent the last 7 years solely in the charity events and adventure management space. She is committed to assisting charities, not for profits, organisations and individuals transform into the very best they can be. Amanda is passionate about motivating people by challenging their thinking and testing their comfort zone. 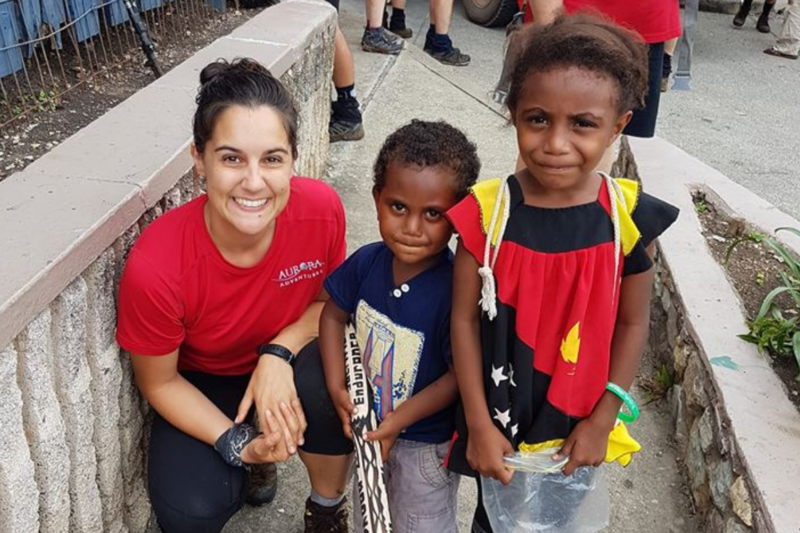 The most exciting part about working at Aurora for Amanda is being able to change the lives of the individuals taking part in our adventures or events whilst adding to the sustainability of the charities supported by the challenges and activities. With a background in event management and business process improvement, Amanda loves taking away the pain points of managing logistics for you and leave you free to do what you love. Evan joined Aurora after spending 10 years as a secondary school Teacher. 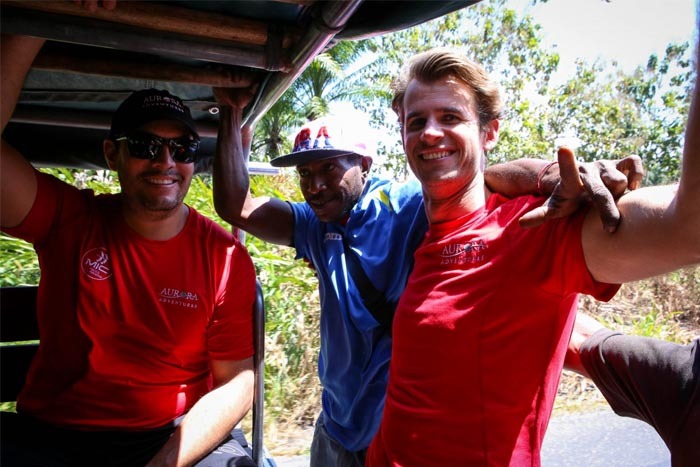 Having taught History and English throughout his career Evan’s passion is providing lasting education through experiences, such as events and adventures. Evan’s interest in sport has him involved in coaching many teams across many sporting disciplines and after organising, managing and delivering on overseas school trips for sports teams, the move through to adventure and event management as a mechanism for educating, building resilience and doing good in the community was a natural progression. Matt has over 25 years in the health industry completing his registered nurse training and then midwifery and mental health endorsements. ‘Boydy’ spent the first five years of his nursing career travelling the countryside spending time from the tip of Australia to the outback of Charleville. Settling in Toowoomba he has spent 15 years as the Nurse Unit Manager of a regional Emergency Department and the past 3 years as the Director of Nursing. Boydy fell in love with the adventure trekking industry after being exposed to it on his first Kokoda back in 2007 and since then has walked this amazing track 11 times, Black Cat, Great Wall of China and Parliament House to Mt Kosciusko supporting various charities.He loves the challenge of assisting others who may be outside of their comfort zone during a trek and then experiencing their sense of achievement at the end when they realise what they have accomplished. 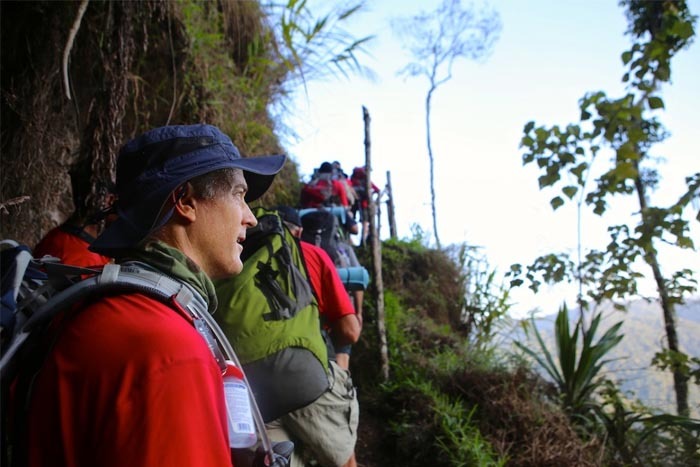 Sharing an adventure in the wilderness environment remains one of the motivators for John working as a guide. He enjoys travelling through unique environments combined with crossing paths with people from different walks of life, those that he would otherwise never meet. 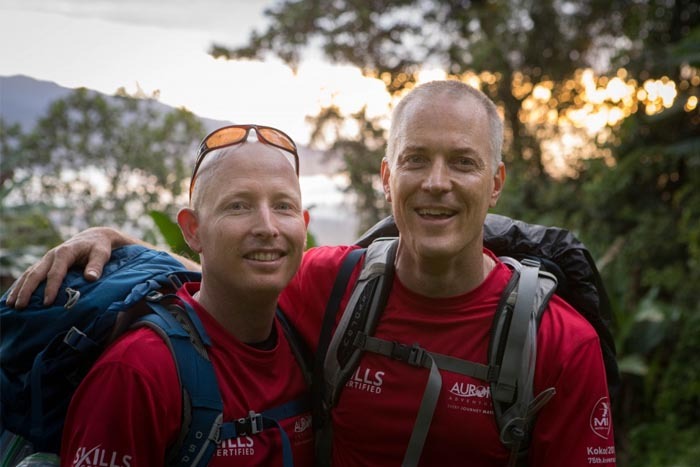 John revels in sharing amazing views and moments with clients while helping them realise their goals in the adventure world. He enjoys the simplicity that comes from being amongst the mountains and the lessons that can be learned from the environment. “It gives me great pleasure in having the opportunity to coach and support people to realise that they are capable of much more than they think or believe is possible” In addition to guiding, John enjoys furthering his education and is currently studying a Masters in Business Administration (MBA) along with various adventure qualifications. When not guiding you will still find John in the outdoors, practicing, training and exploring with his trusty dog companion. As a helicopter rescue doctor with international experience in emergency medicine, anaesthetics and intensive care, Luke hopes to use none of it during the expeditions. Despite the profession, he is still an avid trekker, scuba diver and motorbike rider. Life doesn’t get much better than a camp fire, stars and cold beer. When not performing plastic surgery for the stars ‘Dr Hollywood’ is at his most content with a hiking bag on strolling through the wilderness. 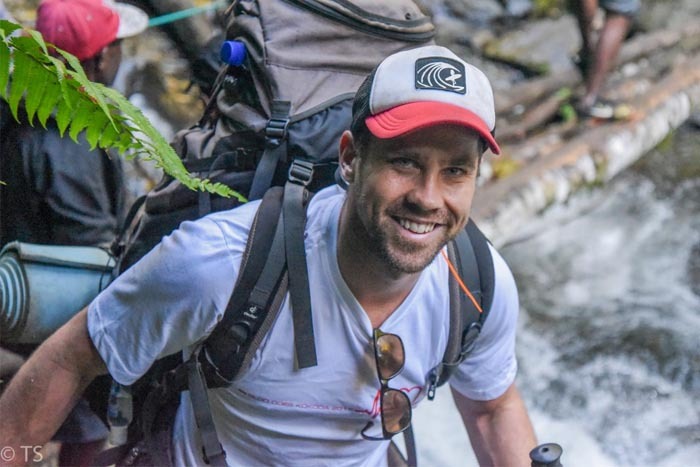 Since completing his MBBS in 2012 and AWLS in 2014 he has been the trek doctor on several expeditions from PNG, Nepal and Iceland and is excited to be involved with some of the amazing upcoming adventures with Aurora! Ant has been working in the health arena as a nurse for nearly 25 years with much of that time spent providing emergency care. 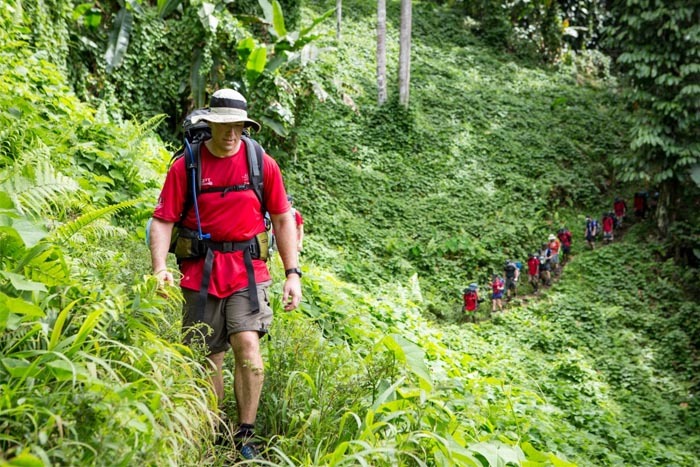 He really enjoys looking after trekkers in challenging environments and helping them be successful in achieving their goals. He also makes a mean beef jerky which is occasionally shared with others. An experienced emergency nurse of 17 years with the last five as a Nurse Practitioner. Vegas, as we like to call him, has worked and lived in rural communities as a sole practitioner. 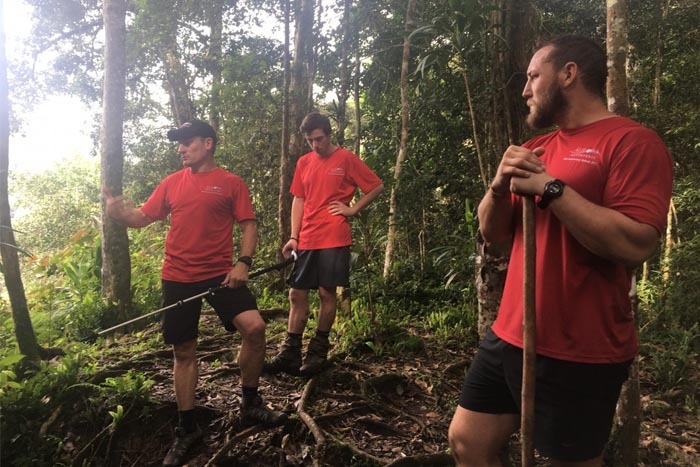 Having camped, canoed and hiked most of his life he joined the Aurora team in 2015 and is looking forward to supporting future trekkers on their journey. After spending 10 years in the army as a combat engineer, Tyson’s developed a thirst for adventure and desire to make a difference.This led him to studying Paramedical science. 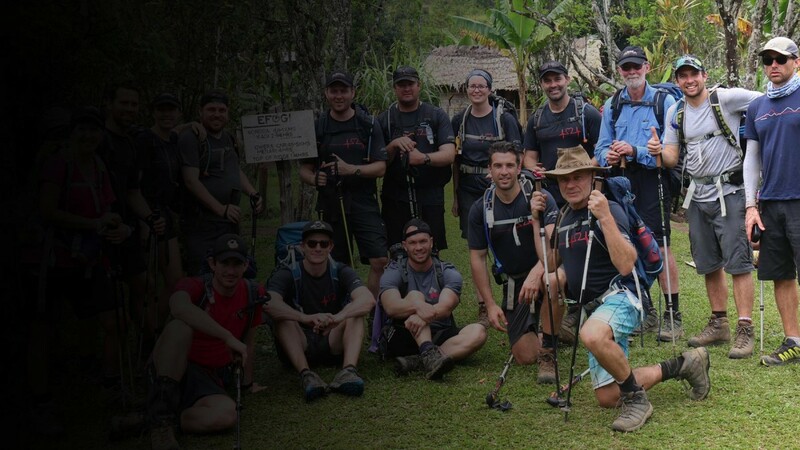 This desire has taken him from the summit of Kilimanjaro to the jungles of Papua New Guinea and loads of places in between.Tyson’s experience has made him very passionate about helping those less fortunate and he loves pushing himself to the physical and mental limit in the process. Lisa has a strong interest in Health and Education with a background as a teacher (Health and Physical Education and Science) and as a Dietitian (clinical, corporate and community based experience). Lisa has had a long time love of sports- having ‘had a go’ at most sports as well as representing Queensland and Australia in rowing. Lisa has a passion for travel and adventure- usually involving trekking to an amazing destination in Australia or somewhere around the globe. 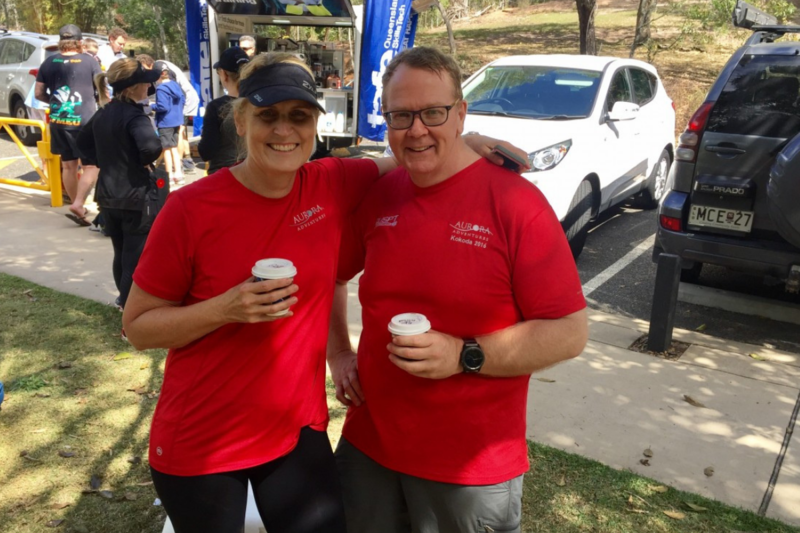 Most recently Lisa has worked as both a ‘trek trainer’ preparing trekkers for their adventures and as a trek guide in Australia and around the world. Over the last six years Lisa has work experience designing trek training programs, managing training programs and the ‘on-hand’ client training of trekkers in Brisbane plus training clients for endurance walking events such as Coasttrek, Oxfam, Kokoda Challenge, The Hillary and Mototapu events in NZ.Lisa helps our teams get ‘trek ready’ for their adventure challenges. 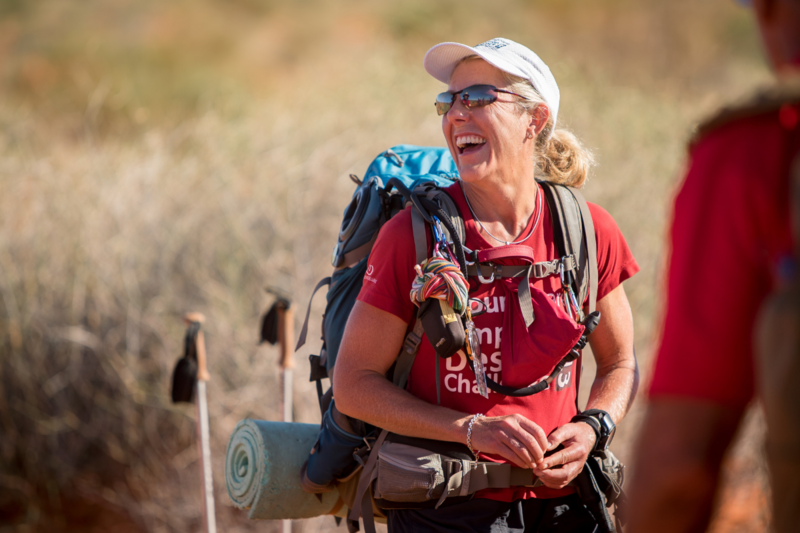 Sally is a trek leader, wilderness medic and body positive fitness coach. She spent seven years living abroad in Canada, Austria, Prague and South America and has now settled back in Brisbane. She has a strong passion for the outdoors and discovering new places. Sally is also part of our adventure training team preparing Aurora trekkers for their charity adventures. 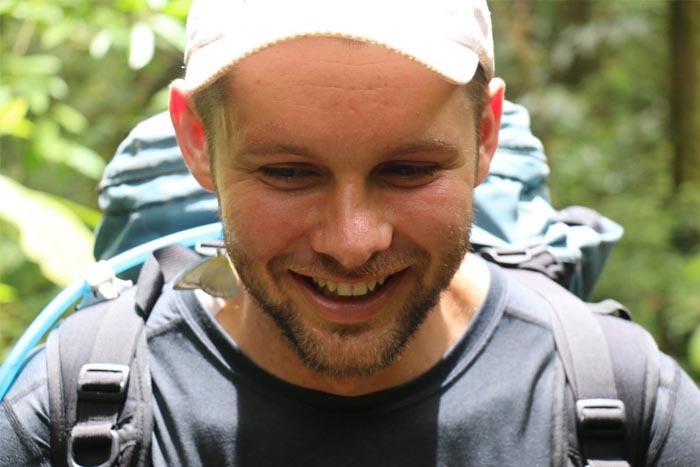 Andrew is an Anaesthetic Registrar with a keen interest in the outdoors and expedition medicine. 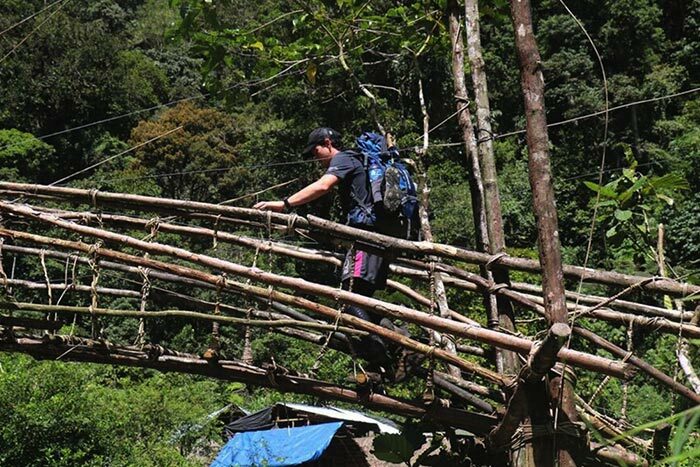 He enjoys trekking, hiking, mountain climbing, and mountaineering. This has taken him to some pretty extraordinary destinations such as: Antarctica, and North Korea.Andrew is our Doc on our upcoming Youngcare Simpson Desert Challenge and is keen to hit the desert dunes to support our trek team who are fundraising for such a worthwhile cause. 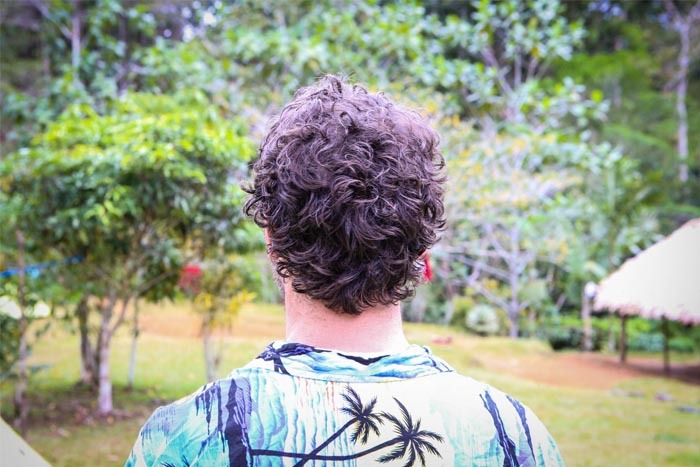 Growing up on the Central Queensland Coast, Wade spent his time camping, hiking, kayaking and surfing with his family on the Great Barrier Reef and surrounding bushlands. Wade’s wanderlust has now taken him to nearly 40 countries; working on remote islands in Papua New Guinea, snowboarding in Bulgaria, whitewater rafting in Slovenia, trekking into remote jungles in Borneo, surfing in Morocco, and always with a camera or two in his pack. 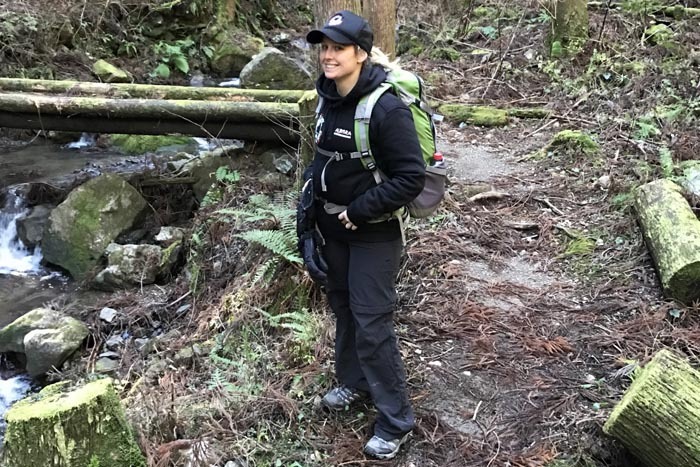 Heather is a passionate trek leader and medic and provides her experienced services to those requiring guidance and leadership across many varied treks and adventures and events. 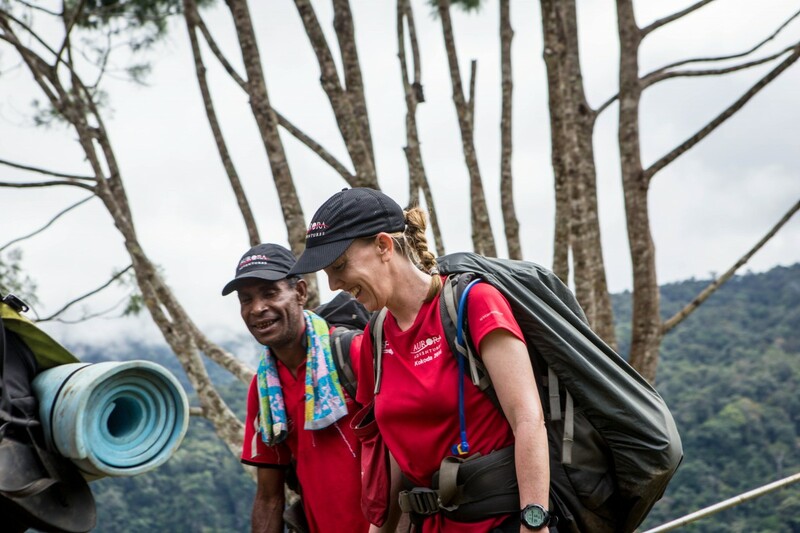 Heather has an enviable list of achievements, having trekked and adventured across many continents including: PNG – Kokoda over 24 times, Black Cat, Thai Burma Railway, Mt Kinabalu, Long Tan, Mt Kilimanjaro, Mt Kenya, Durack River, Larapinta and the Simpson Desert, just to name a few. Heather has also competed in some of the most gruelling adventure races, XPD, Geo Quest, kayaking and ultra trail running events across the world – Oscars Hut-2-Hut, UTA Blue Mountains, Coastal High 50, UK Coast-2-Coast. Heather has enjoyed a career as a clinical nurse in rural and remote Australia, emergency nursing, midwifery and sexual health. Whilst currently working in the field of refugee health and forensics she is also an instructor in wilderness and remote first aid. Heather can be found anywhere in the outdoors. Nathan is a doctor working on the Gold Coast. He is also a doctor in the Army Reserves and has a keen interest in the outdoors. 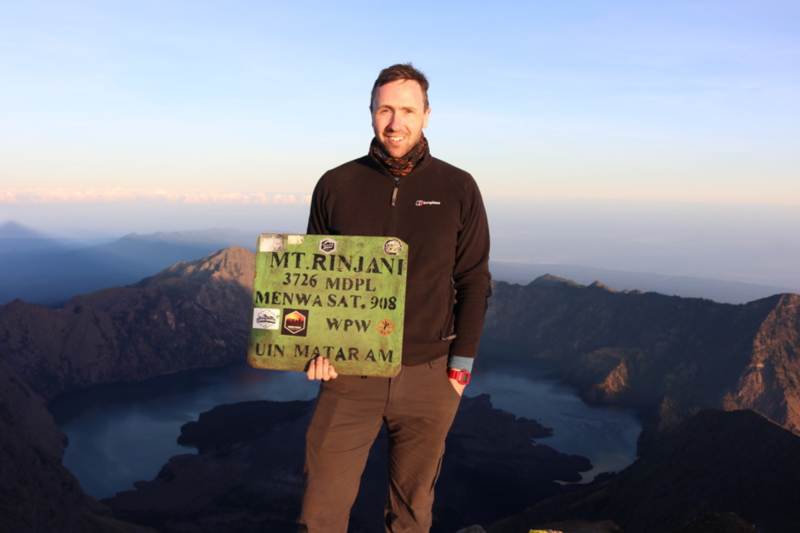 Nathan has summitted many mountains including Huayna Potosi, Mt Rinjani, and Mt Fuji. 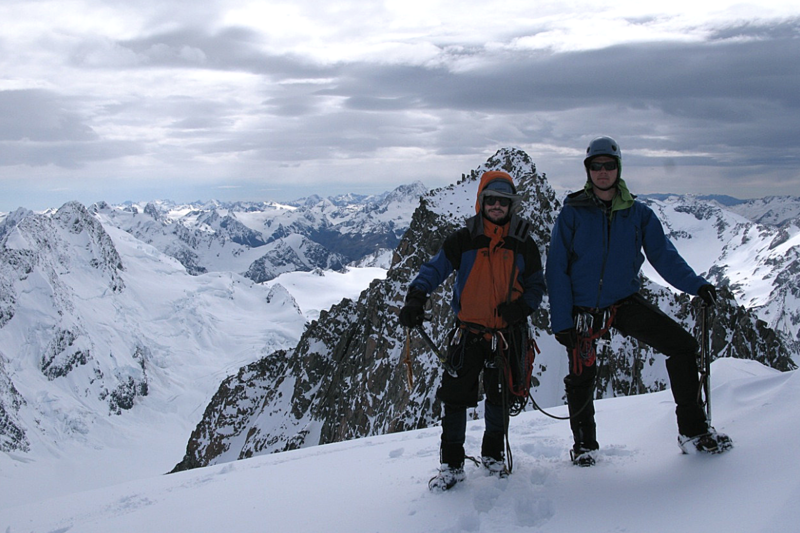 He is an experienced hiker, having completed multiday unguided treks in South America. Nathan has trained in Emergency Management of Severe Trauma as well as Army First Aid. Additionally, he has completed a Masters in traumatology with a special focus on trauma in austere environments.